In 1976, I went to Texas for spring break with a college friend, visiting her parents in Dallas and her friends at UT Austin. I was immediately and completely enchanted. Like the t-shirt says, I got back there as soon as I could, and stayed until the end of the century. 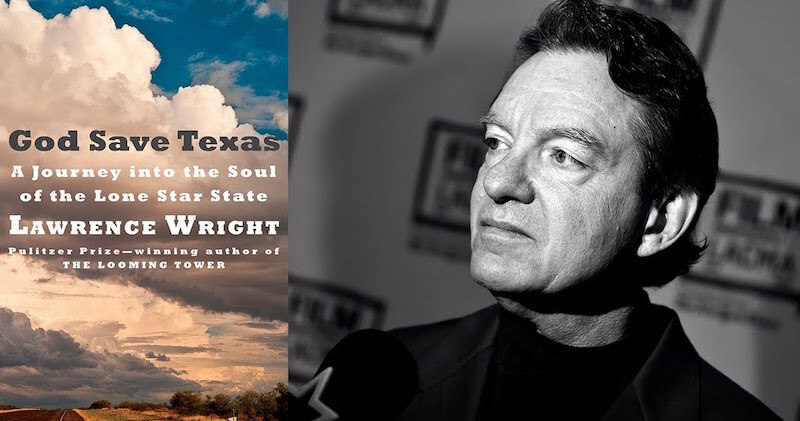 For me, the publication of Pulitzer Prize-winner Lawrence Wright’s new work of narrative nonfiction, God Save Texas, comes as a godsend. I can finally stop trying to explain to people what is so great about Texas—I can just hand them this book. Which does not shy from explaining what is not so great about Texas as well. Austin has changed a lot since I first saw it in the seventies, and Wright gives a characteristically well-formulated explanation of its glorious past and somewhat depressing present. “The very places that made Austin so hip are being demolished to make room for the hotels and office spaces needed to accommodate the flood of tourists and newcomers who have come to enjoy what no longer exists,” he writes. 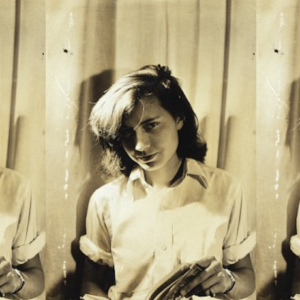 After meeting his wife, Roberta, at the University of Texas, Wright went on to live in Atlanta and New York. Though he has long since come home to stay, his re-emergent loyalty is complicated by a profound criticism: “I think Texas has nurtured an immature political culture that has done terrible damage to the state and to the nation.” That culture is explored at length, including recent episodes in the state legislature such as the transgender “bathroom bill,” and figures such as Ted Cruz and Governor Greg Abbott. Wright’s treatment flows impressionistically from one topic to the next, incorporating material from his New Yorker and Texas Monthly articles, and introducing myriad characters in a cascade of crystalline sketches. Among the dramatis personae: Sam Houston and Davy Crockett, Richard Linklater and Alex Jones, LBJ and Lady Bird, Willie Nelson, Ann Richards, Matthew McConnaughey, Molly Ivins, Larry McMurtry, and of course, many a Bush. Having touched on the Alamo and Texas’s war for independence in early chapters, Wright later visits the Mexican border, making the point that Mexico and Texas are “like a divorced couple still living next door to each other.” The darkness and violence suffusing this region are amplified by Wright’s memories of a catastrophic accident that occurred during his first trip to Mexico with his family when he was sixteen.